Usually, I will drink a full glass of water at breakfast. If I'm eating something like eggs or a breakfast sandwich, I pair it with a piece of fruit, like a banana or half a grapefruit. I drink a full glass of water at lunch. I usually will put some sort of vegetable on the side, like celery and peanut butter, peppers and hummus, or broccoli. I also love baked beans, sweet potatoes, or a baked potato. If I didn't have fruit at breakfast, I try to have some at lunch. The produce in my dining hall is not that great, so it depends on what they have. I eat TONS of grapes whenever they have them. -Chobani flip greek yogurts: I get these at Target. They're great for after the gym or even for breakfast. My favorite flavors are the peanut butter, the apple, and the salted caramel. 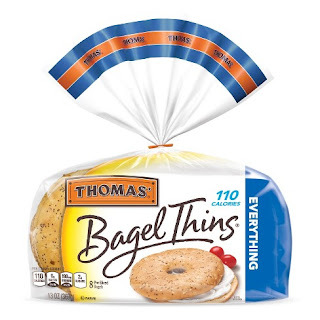 -Bagel thins + hummus: my grocery store doesn't have pita bread for some reason??? I improvise and eat everything bagel thins with my hummus. 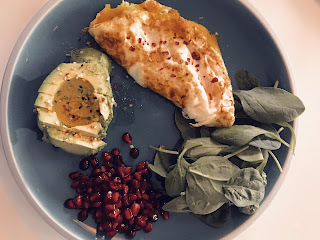 It tastes sooo good and is super filling!! 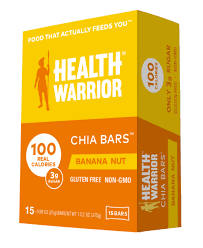 -Granola bars: My absolute favorite granola bars are the health warrior chia bars in the banana nut flavor. They taste so good and are actually filling, plus they're small and super easy to pack. I get them at Target. -Fruit: raspberries, strawberries, oranges, whatever fits in the fridge and is in season. I once tried to get avocados and those were a pain to cut and eat. I would recommend getting low-maintenance fruits. -Goldfish: Not the healthiest snack in the world, but satisfies a salty chip craving when I have it instead of reaching for potato chips or anything else. -Whole grain bread + peanut butter: if you have a toaster on your floor or in your dorm, toast with peanut butter is an easy and filling snack/ breakfast. 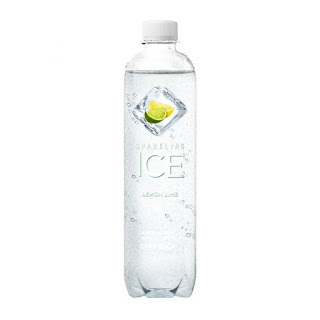 -Sparkling Ice: I was a big soda lover before coming to college, and it's one of the worst habits I've had to break. Sparkling Ice satisfies my soda craving with a healthier option. My favorite flavors are the cherry limeade and the lemon-lime. The lemon-lime tastes almost exactly like sprite. 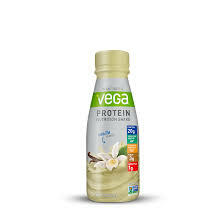 -Vega plant-based vanilla protein shakes: I drink these after my work-outs. They taste better to me than the dairy-based protein! The protein is pea protein and contains greens and other health benefits. I get these in a 4-pack at Target. -Decaffeinated Green Tea: I drink this both hot and over ice. If I'm icing it, I sweeten it with stevia extract. I buy it in a big box from Target's brand, but I love the Yogi green tea with kombucha as well. -Coconut milk creamer: Dairy creamer hurts my stomach, so I've switched to plant-based creamer for my coffee in the morning. 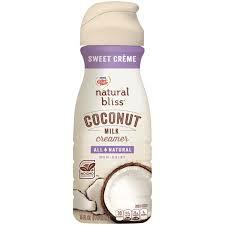 I use the Caribou Daybreak coffee and a dash of the Sweet-creme coconut milk creamer from Coffee Mate. Otherwise, I mostly just drink water as much as possible. I keep a water bottle with me at class and have a big reusable cup that I fill up when I'm in my room. Obviously no dessert is going to be extremely healthy, but I have a few lighter options that I like to have every now and then. 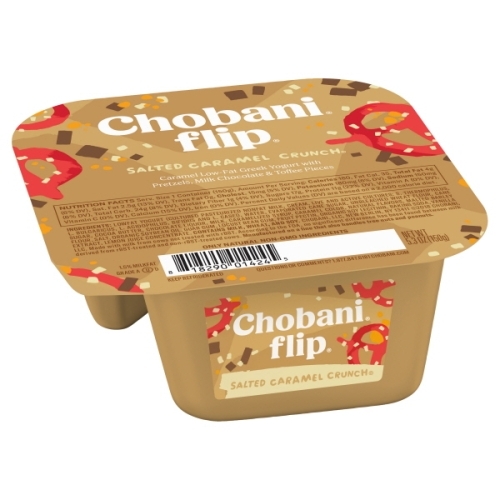 -Vanilla frozen yogurt with peanut butter: We have a froyo machine in our dining hall, so I'll get some of that and literally stir in a spoonful of peanut butter. It tastes amazing. -Nutella + graham crackers or strawberries: Nutella is my guilty pleasure so I will have a small spoonful on a graham cracker. My roommate eats it with strawberries and she loves it that way too! Eating healthy in college can be tough if you're on the go or if you have limited options in the dining hall. I know this from personal experience, so just being conscious of what you put into your body and how you eat is a good first step.